What happens when your car fails an MOT? If your car doesn’t pass its MOT test, what happens. An MOT lasts a year, but you can have an MOT carried out up to a month (less one day) before the current MOT certificate expires. You can check the MOT status of a vehicle online. You may not be covered by your insurance, so you are advised not to drive it, except to an approved test centre or a garage for repairs. Your refusal of MOT certificate will state why your vehicle failed its MOT and what needs to be fixed in order for it to pass. The repairs needed could be specialised such as welding jobs or emissions failures, so it may not be possible to make them there and then. 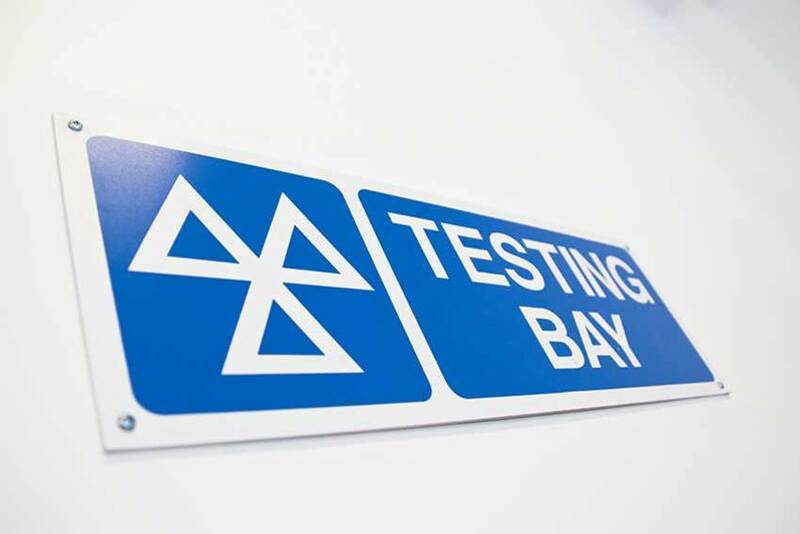 If your car can be tested, repaired and retested at the same location within a 10-working day period then there should be no additional charge for retesting, this is known as a partial re-examination. Although, there are certain repairs that cannot be fixed under a partial re-examination. A partial re-examination will check the items that the car failed on in the original MOT test as long as they are one or more of the following items. If the repairs do not come under the list of items under a partial re-examination then you will need to pay for a second full MOT test. If you return the car for retest after the 10 working day period then you will have to pay for a second full MOT test. Once the vehicle has been fixed you will need to have it retested by an approved MOT testing station.